Alberich, The Ring 2016. Melbourne. 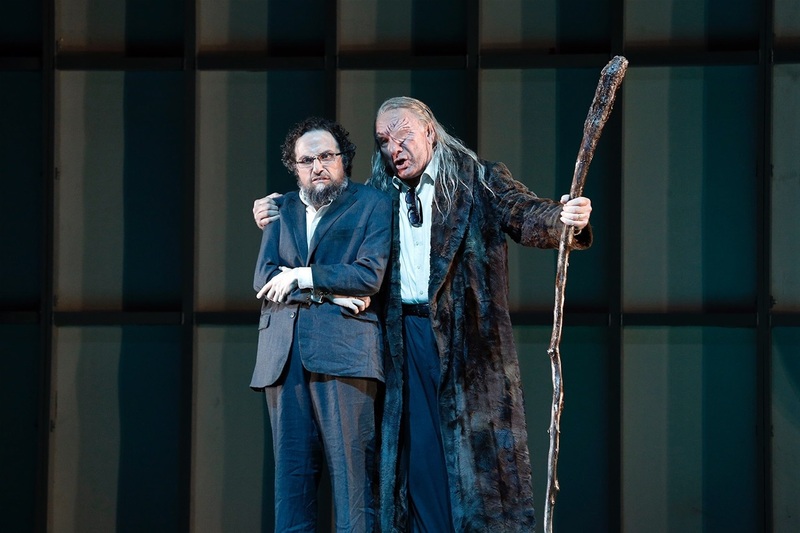 With James Johnson as Wotan. Photo by Jeff Busby.